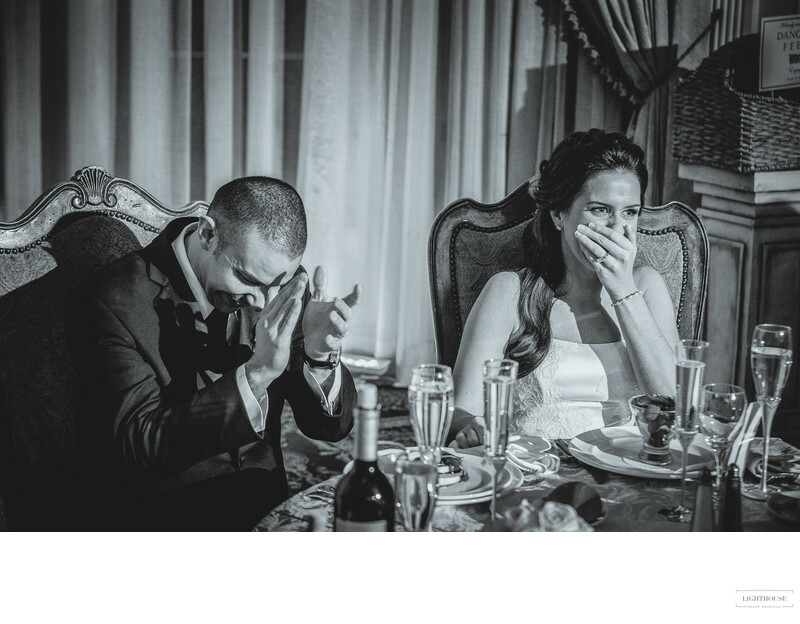 What is candid wedding photography and how does it relate to photojournalism in weddings? Distilled in its essence, candid wedding photography has subjects that: a) avoid photography preparation; b) are not distracted from what the photographer does; and, crucially, c) are not posed for the image by the photographer. Everything's there. Whether the subject is aware of the presence of the wedding photographers is irrelevant. Being unaware or unconscious of the wedding photographer is desirable because some people can not help but turn on the slightest chance of being photographed, but it is definitely not a deal breaker. 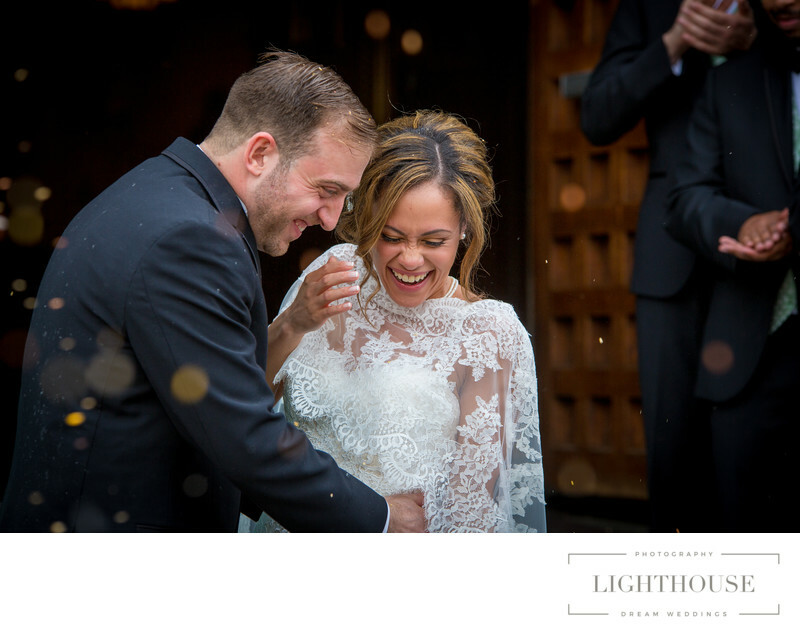 Since we are firm believers in the superior beauty of genuine wedding moments and capture genuine expressions and feelings, we aim to minimize our presence whenever possible and practicable. Photojournalist wedding photography takes all the simple requirements of candid wedding photography into a different realm, adding a critical feature: a story. With photojournalism, stories can be transmitted in single pictures or in series. 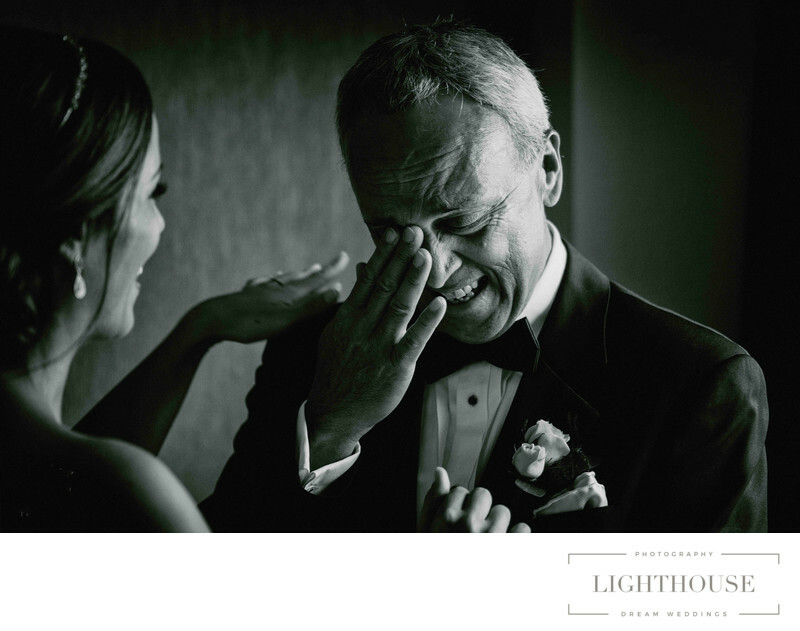 The hallmark of an excellent photojournalist wedding photographer is the ability to convey a story in a single image. An effective photojournalist story draws your attention to the scene and the emotional content of the photograph. It arouses a wonder for this particular piece of time, this ever-growing moment: what happened before? What happened to it? The mystery is both fascinating and rewarding, and the abutting images— the series — sometimes provide clues to enlighten your understanding. Photographs of such calibre are, of course, rare. Fortunately, both candid and photojournalist wedding photographers have their work cut out on account of the series for them. Virtually each of us offers a large collection of pictures telling the chronological story of the wedding day. Nevertheless, the idea behind the entire process, from shooting to image selection and editing, is the key to a photojournalist story in general. While it is necessary and rather easy to create a cohesive set of images, it is important to understand that the work can lack substance in the hands of a photographer without vision, experience or skill and does not generate that inquisitive reflection that is the mark of a great photojournalist narrative. It was popularized and defined by the French street photographer, Henri Cartier-Bresson, in his book, The Decisive Moment: “To me, photography is the simultaneous recognition, in a fraction of a second, of the significance of an event as well as of a precise organization of forms which give that event its proper expression.” This is what photojournalistic wedding photographers strive for and what candid wedding photography does not deliver. While all photojournalist wedding photography is a candid photojournalist, not all candid wedding photographers are photojournalists. More tips on wedding photos?